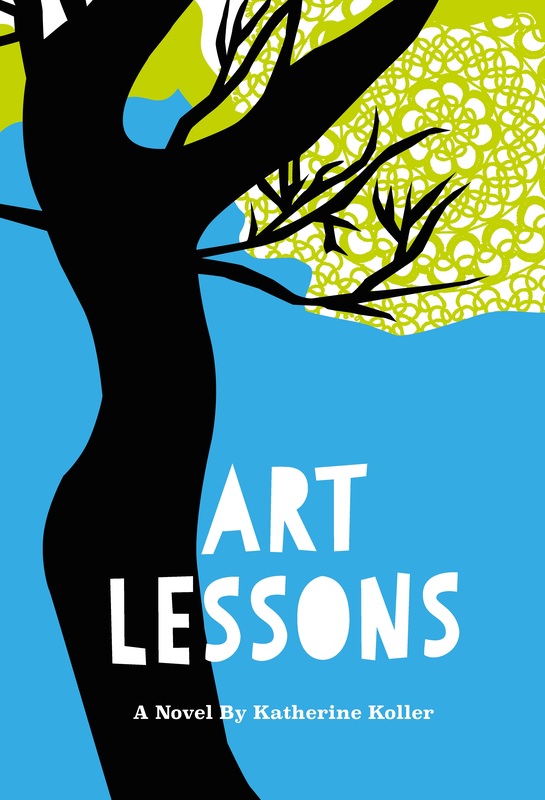 Art Lessons by Katherine Koller is one of eight titles listed for the Canadian Authors Association Exporting Alberta Award. 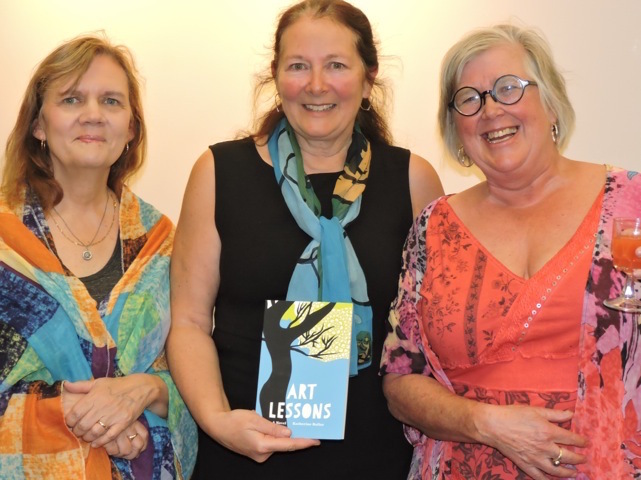 This award helps Alberta authors promote their book in other provinces. Following five-minute readings by each of the nominees, the award will be presented at the May 26 gala. Pictured here are Laurel Sproule, Katherine Koller and Margaret Macpherson at the CAA awards night.